“I knew from the first round how tough he was,” Braydon Smith in an interview after the fight. “I’m very saddened to hear of Braydon’s condition but I am praying for his full recovery. My prayers are with his family”— John Vincent Moralde. The local hero of the Darling Downs boxing community was losing badly against Filipino featherweight John Vincent Moralde as he absorbed one uppercut after another. Moralde (12-0) was not landing crunching blows but his shots were accurate and persistent, landing with sickening thuds on the handsome, albeit frail, local boy. 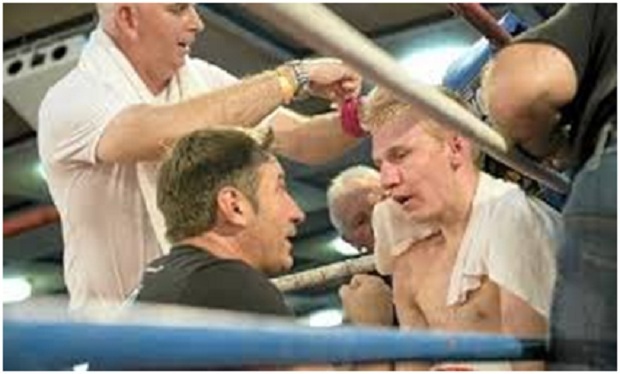 In the previously unbeaten Brayd’s corner was his father and trainer, Brendon Smith, who had guided another Toowoomba boxer, Michael Katsidis, to a world title. 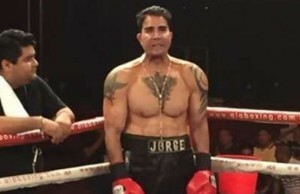 One source said that the bout was a “blueprint for a fight where someone collapses” as the relatively light-hitting Moralde landed his uppercuts at will— one after another. 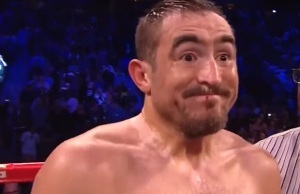 Smith (12-0) was staggered in the ninth round but never exhibited signs of being wobbled enough to have the fight stopped. After the fight, a surprisingly upbeat and seemingly unharmed Smith posed for a photo with his 20-year-old opponent who had just beaten him and then sat down to watch Olympian Luke Jackson win the Australian featherweight title in the main fight of the night. But bad things began to happen. Reportedly, Smith looked “white as a ghost” as he held an ice pack to his head while sitting in the dressing room. In an all-too familiar and frightening scenario, he began complaining of a severe headache. Shortly after, someone hollered for an ambulance as he slumped to the floor with his father/trainer Brendon Smith attempting to revive him. He was rushed to Toowoomba Hospital before being airlifted to Princess Alexandra Hospital in Brisbane early on Sunday morning. After having been put into an induced coma, he was then put on life support. The inevitable end came on Monday when Brayd’s parents made the gut-wrenching decision to turn off his life support machine. 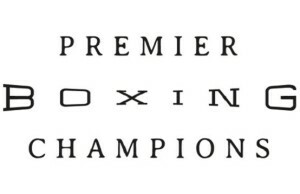 John Hogg, the official supervisor of the fight for the Queensland branch of the Australian National Boxing Federation, defended his organization’s safety procedures, asserting that two doctors were present. I don’t have the answers, but what I do know is that right now in football there is a lot of discussion and even uproar over the issue of concussions. 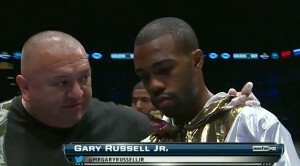 In boxing, the combatants are trained to concuss one another. A fair-haired and frail 23-year-old law student and part-time boxer found that out over the weekend at the Rumours International Convention Centre in Toowoomba.